Piwik is an open - source alternative to Google Analytics. You can read the ultimate comparison here. Just choose a way which fits you the most (or poke around your own one). 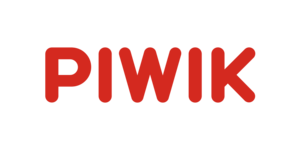 Just remember to make sure that Piwik content headers have gzip compression and also caching enabled. Hosting own analytics site means many requests to the public interfaces so those should be optimized very well.